I have mentioned numerous times I love TopCashback. I save a lot of money with them per year since I prefer spending on travel rather than other bills. Currently, there are some great offers with some hotel sites if you are looking to book any summer travel. Hotels.com gives you 12% cashback – you will also get a reward night after every 10 nights, which is the average cost of your stay with them. Works great if you want the flexibility and don’t want to be tied to one brand. Accorhotels are offering up to 15% – this depends on the brand you are booking, their luxury brands such as Sofitel receive 15% cashback while Ibis styles received 7,8%. Still great if you are booking one of their Happy Monday offers for the upcoming weekends where you can find rooms from as little as £25 so 7% cashback is still not bad. Accorhotels also have their worldwide private sale running from today. Venere is offering 13% cashback- I have used the site few times and they do have competitive prices when booking, so it is worth checking them out as well. If you are looking for a travel insurance Boots at the moment is offering 25% cashback. I did a quick check and their insurances start at £75 per year including Americas. American Express is also offering 23% and this is the one I have. No issue with claiming on them as well, since I did have to claim last year for missed luggage during my Umrah. There are of course many other providers so do shop around. If you are looking to change your internet provider currently BT is offering £150 cashback. Always shop around the for the best deal but if you are set to move to BT then £150 are welcome. When we switched to BT we only received £100 cashback few months ago, so this offer has improved. As always do check around for the best options for you. 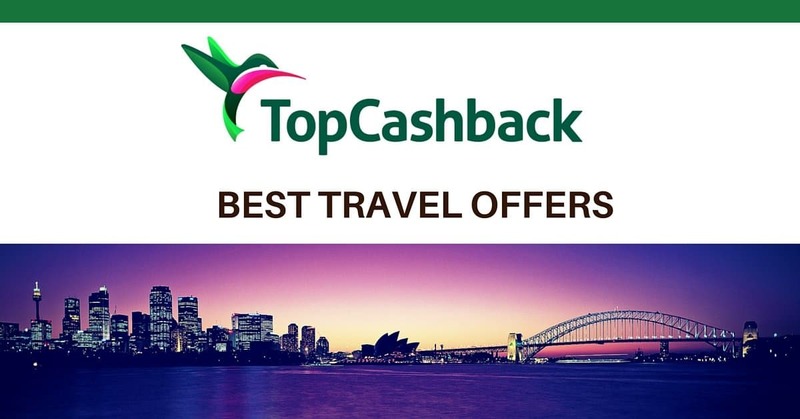 You can definitely find something that you are meant to be buying on Topcashback. Why not buy it via their link and get some of your hard earned money back.